Farmers Cooperative Elevator Company now offers Risk Management Services. We offer the ability to provide different Grain Marketing Options along with Crop Insurance Programs that will help you minimize risk on your farm and take some of the added stress away from marketing your grain. 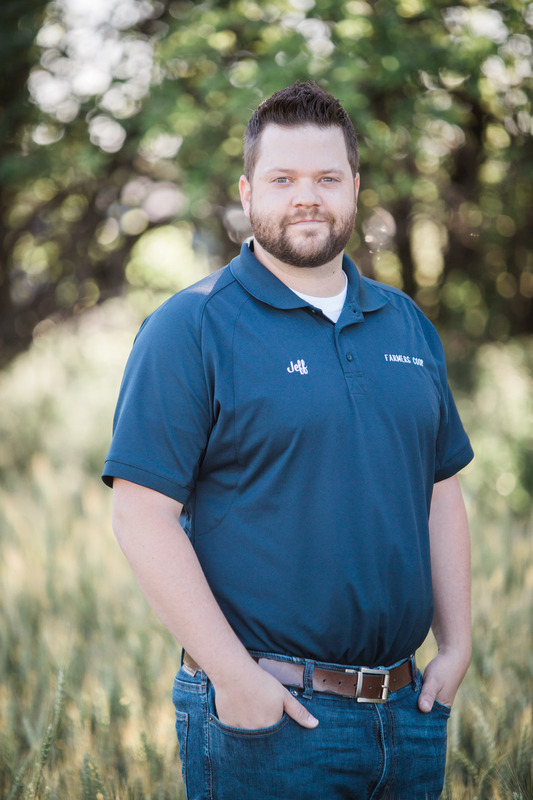 Our Risk Management Specialist Jeff Frazier has many years of experience in the industry that he can use to help you make the correct decisions for your operation. We strive to be a leader in the industry and meet the demands of our members and customers! Contact Jeff today to setup a meeting so you can manage your farm operation's risks!